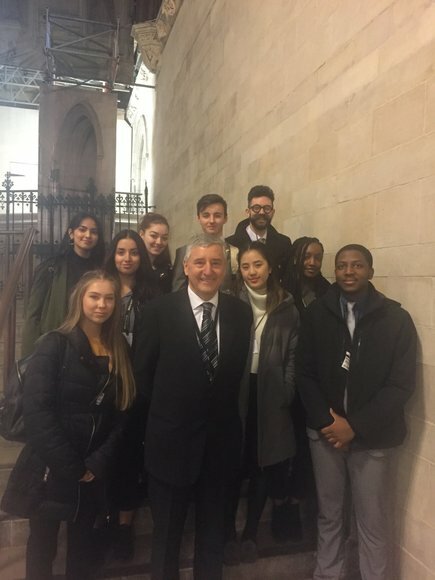 The sixth form students who are members of the justice and peace group are greatly valued by staff and have had a significant impact on the life of the school. As a group they have had the responsibility for selecting the charities and promoting support for them through assemblies." Bishop Challoner Catholic Federation of Schools, each year, makes a massive mark on the lives of so many people within the local area, nationally and internationally! We fundraising throughout the year towards our main charities including; CAFOD, St Francis' Family Centre (part of the Catholic Children's Society Westminster), Macmillan Cancer Support and Sylhet Aid. We are pleased to report that the final total for our Grenfell Disaster fundraising is £2794.26. Thank you to all those who helped to raise this fantastic sum of money. Annually, we sing Christmas Carols at the St Joseph's Hospice in East London and we provide workshops for the local community such as #TechMums and Family Fun Day. 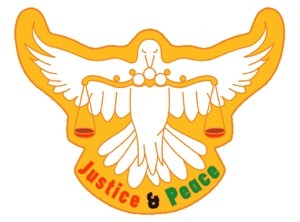 The Justice & Peace Committee are made up from volunteer Sixth Form Students. The JP Committee is founded on four central themes: awareness, campaigns, charity and prayer. Our Mission Statement - Christ at the Centre - will be our motivation to strive towards making a difference to the lives of all those who are our neighbours and are a part of God's creation.